Top Rated Santa Barbara Carpet Cleaning Service. Creating healthy, happy homes for Santa Barbara Residents since 2015. Schedule a trusted carpet cleaner now! Carpet Cleaning By Nancy’s Maid Services A Professional Carpet Cleaning Service In Santa Barbara. At Nancy’s Maid Services LLC we also offer Carpet Cleaning Service and Upholstery Cleaning. 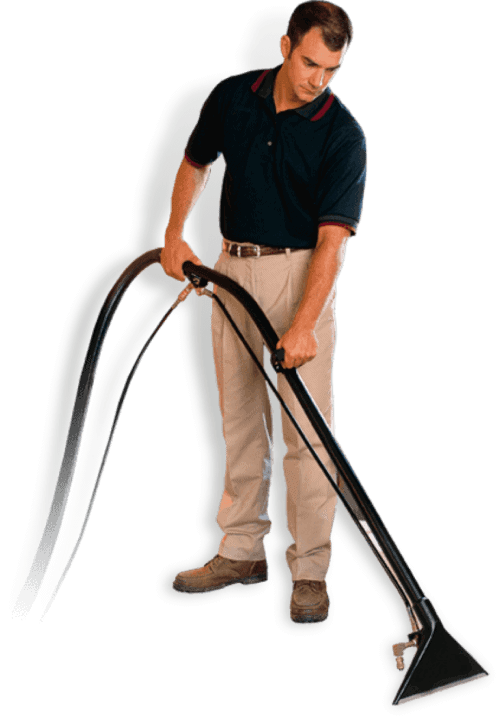 We have professional equipment for a real deep cleaning for your carpets. 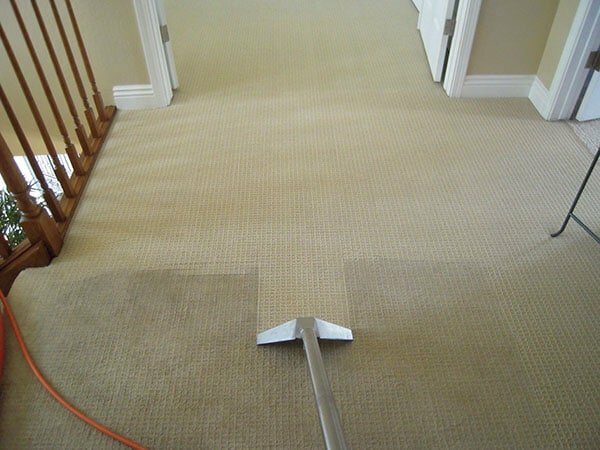 Our technicians are Carpet Cleaners Professionals, with more than 15 years of experience! The machines are Steam Carpet Cleaning, they clean thoroughly and the carpet dries in about 4 hours! CLEAN: A certified carpet cleaner comes over and cleans your place. Home Cleaning | Nancy’s Maid Services has given service to the city of Santa Barbara, CA for over 3 years. Carpet Cleaning By Nancy’s Maid Services perform every clean according to the needs of our customers. We are looking forward to making your carpets or upholstery sparkling clean. We are Local Carpet Cleaning Company in Santa Barbara, CA. We offer our Carpet Cleaning Service for all types of homes! Get Your Estimate Now About our Carpet Cleaning Services. When you trust Carpet Cleaning By Nancy’s Maid Services for your home cleaning needs, you’ll be surprised by how much time you have to enjoy your daily life. 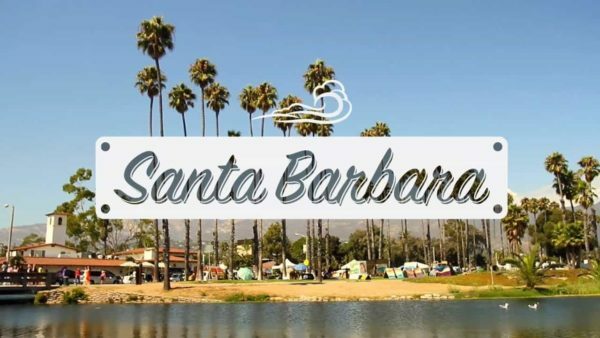 You can do a lot of things in Santa Barbara while our technicians clean your carpets, You can go to a nearby restaurant or spend time with your kids on a playdate to santa barbara zoo. also take some time and wander through the Santa Barbara Museum of Art. Go get some well-deserved pampering at a Spa. However you choose to spend your time in Santa Barbara, You can be sure that our technicians will do an excellent job. Can I trust Nancy′s Carpet Cleaners? Absolutely! All of Technicians are Professionals and highly trained, background and reference checked, as well as insured and bonded. As a touch of extra confidence, we let you know by Text message when our carpet cleaner begin the job and finish. Carpet Cleaning By Nancy’s Maid Services is located in Santa Barbara, CA.